Pylons and Post signs serve many purposes and are very economical and versatile solutions for communicating with both customers and employees alike. 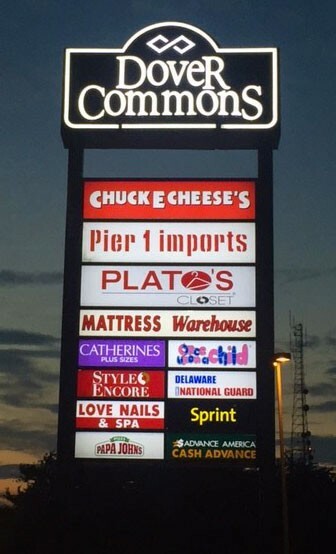 These signage are often constructed in front of the business, shopping centers, and malls as they are used to inform or advertise to passing traffic and visitors. 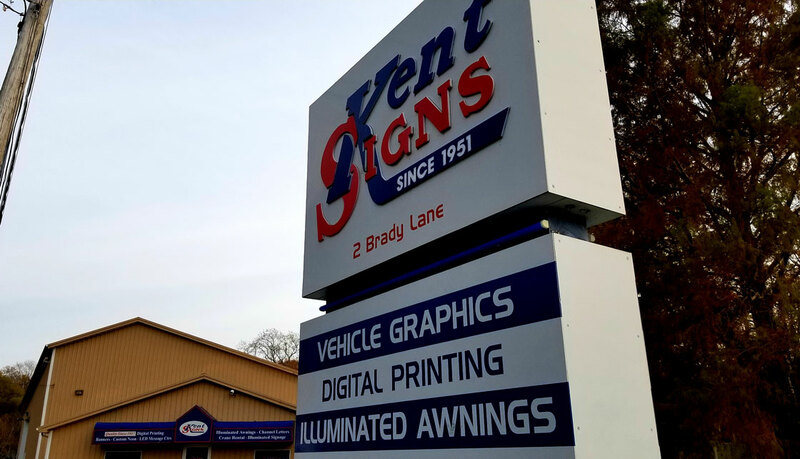 Material used to develop these signs include carved or sandblasted wood signs, extruded aluminum and custom-shaped metal panels, as well as PVC post for panel signs. If you have any questions or are ready to get your project started please contact us for a free consultation call.